The E.O. Wilson Biodiversity Foundation is committed to contributing to the revival of the great Gorongosa preserve in the southern African nation of Mozambique. We have joined with the Carr Foundation and the Gorongosa Restoration Project to shine a light on the epic achievements taking place there. The E.O. Wilson’s Life on Earth digital textbook team, sponsored by the Wilson Foundation, traveled to Gorongosa in 2011 and 2012 to film lessons in ecology and evolution for the textbook, using the Park as a model ecosystem. Other innovative digital publishing materials in the works, created with the generous support of the Gordon and Betty Moore Foundation, include an e-book/e-documentary/travel planner, which, by supporting sustainable ecotourism, will contribute to the recovery of Gorongosa into the future. Gorongosa National Park is a spectacular 4,000-square-kilometer preserve located at the southern end of the Great East African Rift Valley. Rivers originating on 1862-meter Mount Gorongosa water the plain below. Its unique biogeographical features supported some of the densest wildlife populations in all of Africa, including charismatic carnivores, herbivores and over 500 bird species. But large mammal numbers were reduced as much as 95% and the ecosystem was profoundly stressed during many years of civil conflict, which finally ended in 1992. Ed Wilson and his regular collecting companion Tonga Torcida. Photo by Jay Vavra. 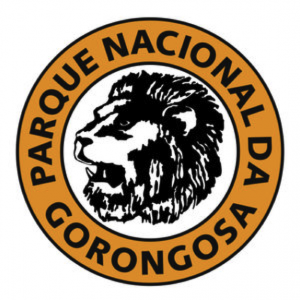 The Carr Foundation, a U.S. not-for-profit organization, has teamed with the Government of Mozambique to protect and restore the ecosystem of Gorongosa National Park and to develop a model of ecotourism that will benefit local communities and help support the careful ecological management of the Park. 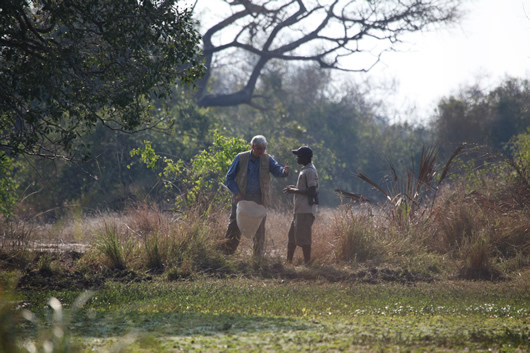 A sustainable ecotourism industry in Gorongosa can convert biodiversity into equity; the Mozambican people possess a biological world treasure in Gorongosa, and if it is preserved, it can become a wellspring of economic vitality and national pride, as it was for many decades before the civil conflict. Basking. Photo by Jay Vavra. The Gorongosa Restoration Project is training a revitalized anti-poaching team and rebuilding park infrastructure. 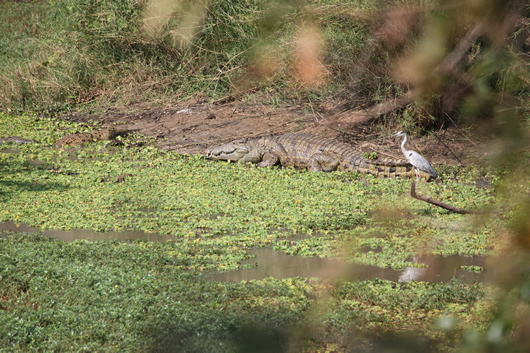 They are conducting biological monitoring, including a count of large herbivores, surveys of carnivores and fish, and a detailed vegetation map. Since 2006, the restoration project has been reintroducing, in large numbers, the triad of bulk grazers (zebra/wildebeest/buffalo) that were responsible for maintaining the Gorongosa ecosystem in the past. A permanent biological research center in the park will not only advance scientific understanding but also provide education and employment opportunities to Mozambicans. 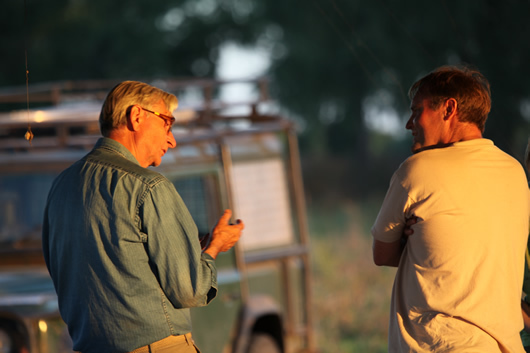 Ed Wilson and Gregory C. Carr. Photo by Jay Vavra. The rehabilitation of Gorongosa National Park in Central Mozambique represents one of the great conservation opportunities in the world today. Gorongosa is a region of high species diversity and ecological features found nowhere else. The key to continued species diversity on the planet is to protect critical areas like Gorongosa. The Wilson Foundation is committed to that effort.